Are you a vegetarian? If so, tell me about it in the comments section. I’m moving into a Pescetarian diet as best I can using baby steps. 🙂 Definitely worth it though. Great post! Hello! Happy to hear you’re making the transition – I agree that it is definitely worth it! 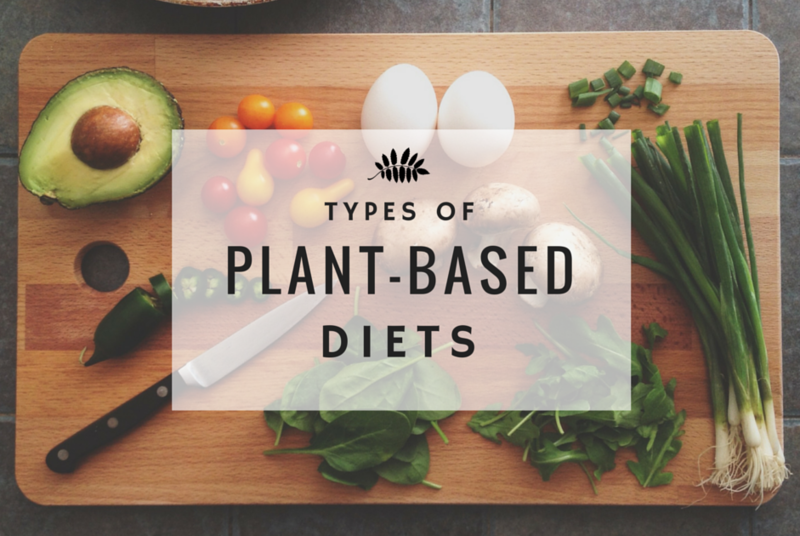 I have a post on how to switch to a plant-based diet so be sure to check it out. Good luck and remember you can go as slow as you need to 🙂 Thanks for reading.